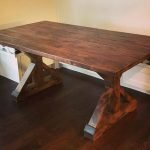 You probably haven’t spent much time wondering how tall your dining room table should be. 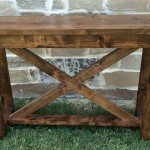 While tables come in a variety of shapes and sizes, they’re usually all about 30 inches tall. You can, however, get counter-height or bar-height tables if you want something taller. And though it’s far less common, at least in the U.S., you can also get dining tables that are shorter than standard. 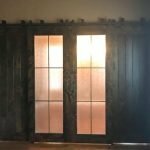 If you’re ordering custom furniture, you can usually choose between at least two different heights. You can also request a custom table height if you like. Keep reading to learn more about different height options and find out which one is best for you. Standard is by far the most common table height. 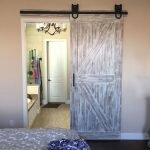 Counter-height and bar-height are also becoming more popular. The different heights are largely a matter of preference. If you just want to sit down at the table and eat meals there, then a standard height will work just fine. But if you’re going to also use the table while standing, then counter-height or bar-height would be a better choice. Height can also be a question of aesthetics. 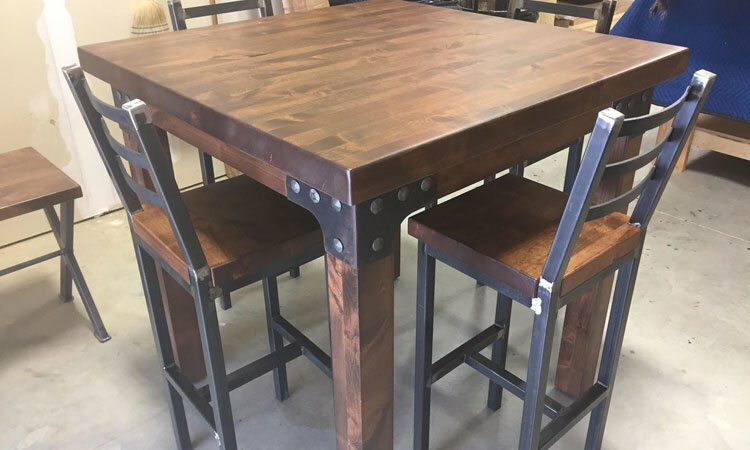 Maybe you prefer the look of bar-height tables surrounded by bar stools or tall chairs. Or perhaps you’re decorating in a more traditional style and want to go with a standard height so the table doesn’t stand out so much. Whatever height of table you go with, you’ll have to take seating into consideration (unless it’s a standing only table). You want your seating height to pair well with the table height so people can sit comfortably. As a general rule, you should leave 10 to 12 inches of space between the underside of a table and the seat surface of chairs, benches, or stools. That usually leaves enough room for people to sit with their legs crossed but still comfortably reach the surface of the table. 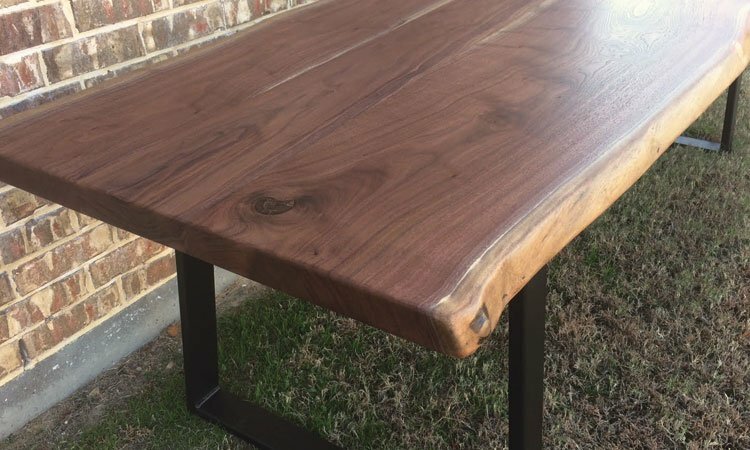 Here at Rustic+Modern, we make most of our tables at 30 inches high. 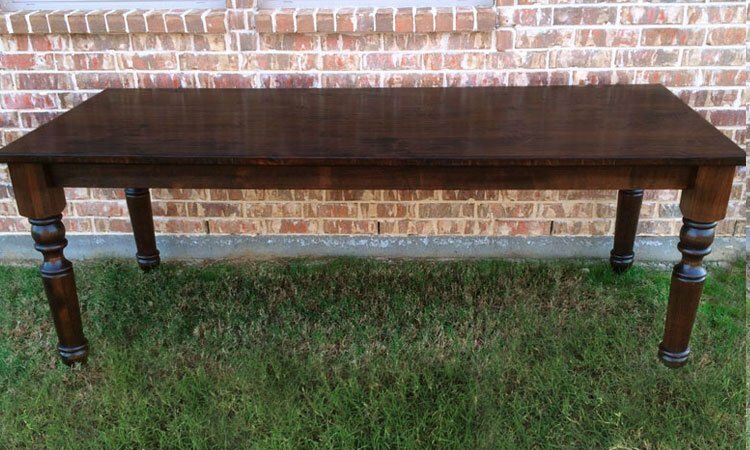 You can also choose a 36-inch high table, or make a custom request. 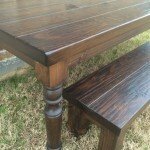 We also make custom chairs and benches, so we can work with you to make seating that will match your table. If you want a non-standard table height, just get in touch with us. 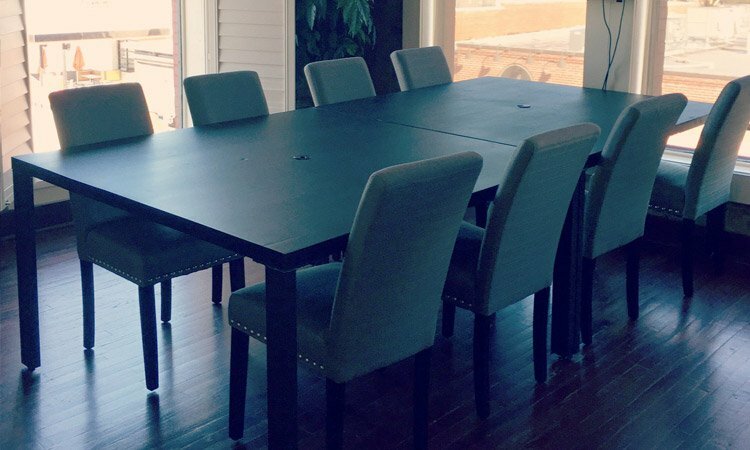 We’ll be happy to discuss your custom request and work with you to make the perfect table. Click here to send us a message and get started. 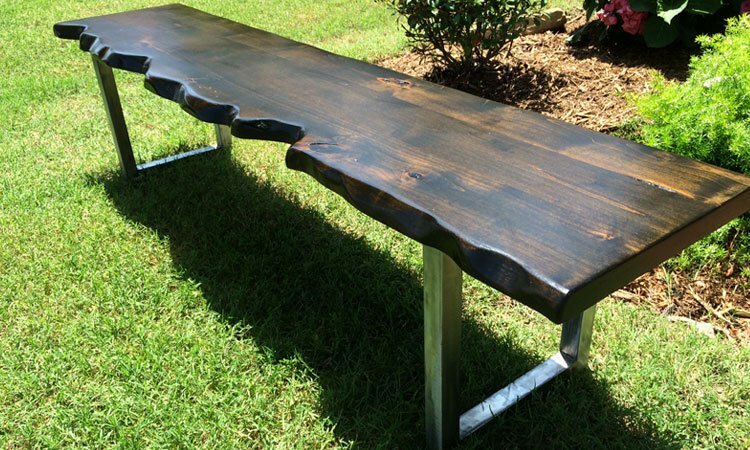 This entry was posted in Custom Furniture and tagged Custom Furniture, Dining Tables. Bookmark the permalink. 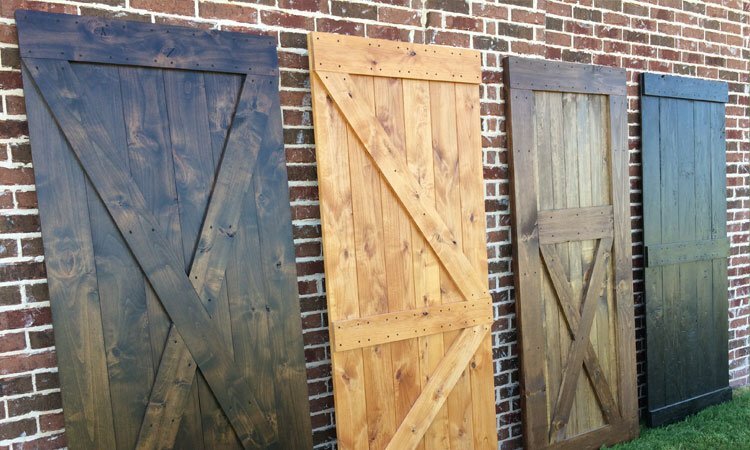 ← What Is Rustic Design And How Can I Use It In My Home?